Lisa Maulden was born and raised in Maple Valley, Washington and graduated from Seattle University in 2015 with a BA in Liberal Studies. Lisa played 4 years for the Redhawks as primarily a first baseman and also a part-time outfielder. Following graduation, Lisa started her overseas career by joining the Crazy Chicklets out of Wiener Neustadt, Austria. Lisa was a player/coach for the Chicklets and played with them for their summer season in 2015. After spending the winter season back home sub-teaching and also coaching local teams, Lisa returned to Europe in summer 2016 and played a season with the Merchtem Cats out of Merchtem, Belgium. Lisa then decided that going “home” was not an option anymore, as she fell in love with the current adventure she was on; pursuing her passion for softball through sharing her love and knowledge of the game. This lead Lisa to the next leg of her journey…. Brisbane, Australia. Lisa spent six months as a player for the Southside Stinger’s A1 team while also coaching to help develop the Stinger’s youth program. 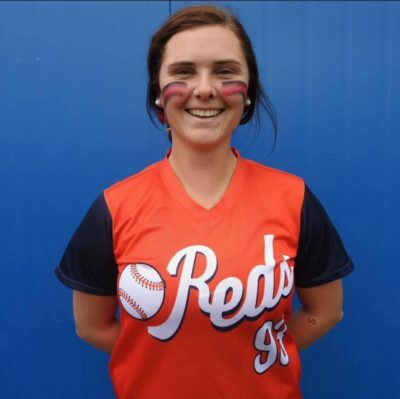 Lisa returned to Europe in 2017 as a playe coach for the Budapest Reds of Hungarywhere she also worked with the Hungarian National Softball Team. 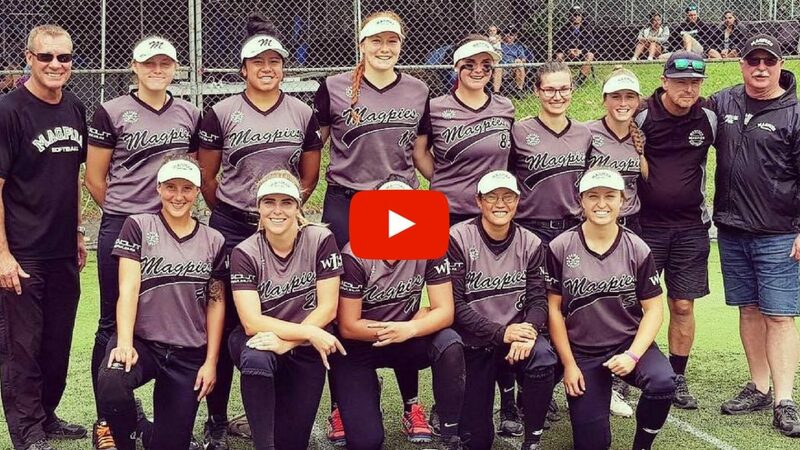 Lisa just wrapped up a winer playing and coaching youth in Auckland, New Zealand with the Western Magpies and is soon off to her next adventure to play for Sparks Haarlem of the Netherlands first division. 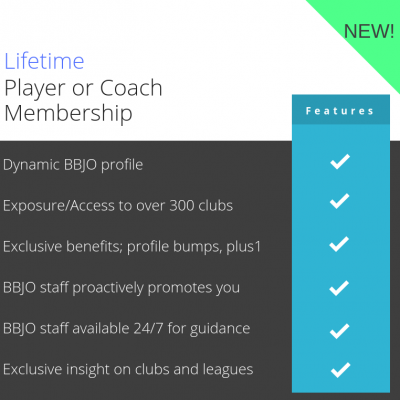 Lisa uses her experience traveling the world playing softball in her new role of facilitating the connection between aspiring professional softball players and clubs around the globe. 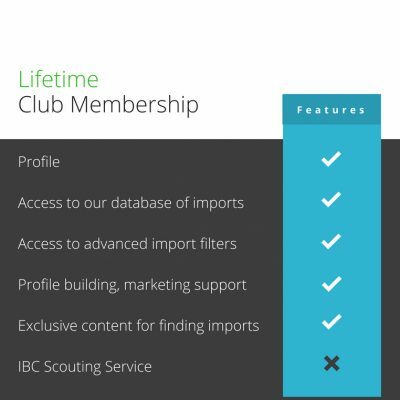 Not only has Lisa done an amazing job at recruiting new talent to the website, she has also been a networking fiend since with IBC and has generated numerous offers for our girls. Lisa has also recruited new talent recruiters for the website.